Open Event: Delegate places are limited. Early registration is advised. REGISTRATION IS NOW OPEN. This interactive event follows the basic structure of EAST EGAP Member meetings. For the 2018 Event an introduction to the Group was followed by presentation of the latest EAST Physical Attack Statistics (H1 2018). 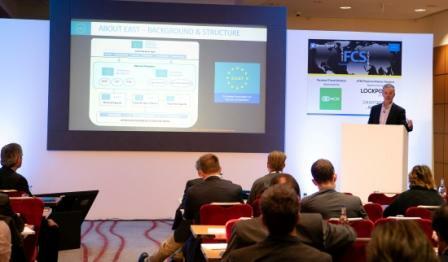 Then two sessions focused on the ATM physical attack situation in Europe – a high level overview from Europol, followed by Law Enforcement updates from several of the Key European markets. A networking break was followed by a session on the steps taken in Italy to counter ATM explosive attacks (gas and solid), and the event concluded with a Q&A session on all attack types and counter-measures. Attendance at EAST EGAP meetings is limited, as it is a working group, and this event enables a wider participation and the opportunity for all attendees to engage with the Group and its organisers. 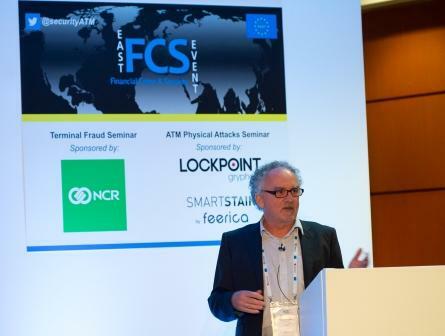 An EAST FCS ATM Physical Attacks Seminar was held on 10th October 2018 in London, co-located with RBRs ATM & Cyber Security 2018 Conference. 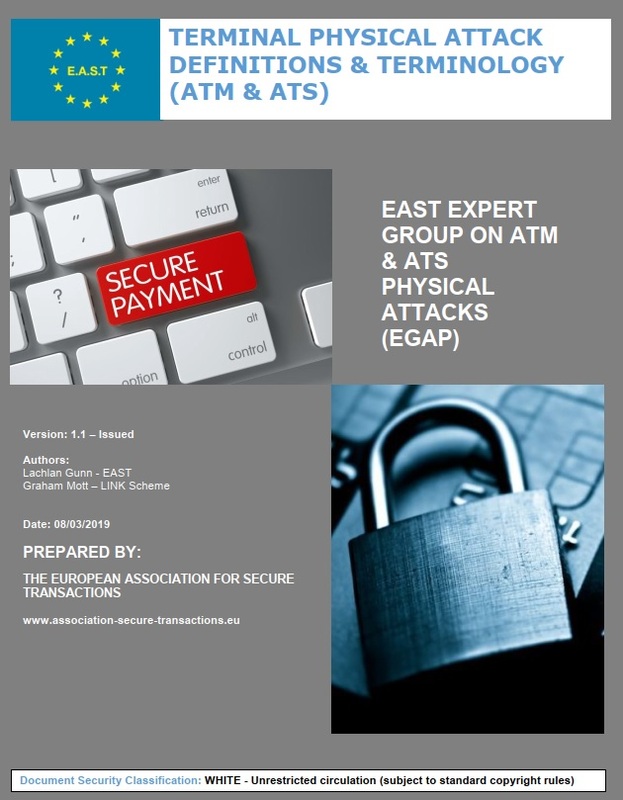 The interactive and successful event followed the basic structure of work group meetings held by the EAST Expert Group on ATM & ATS Physical Attacks (EGAP). 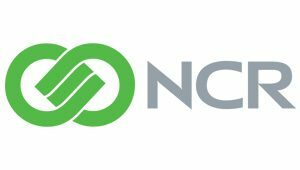 This group, which meets twice a year, provides a platform for law enforcement and the private sector to come together and share attack information, trends and statistics in a structured manner. 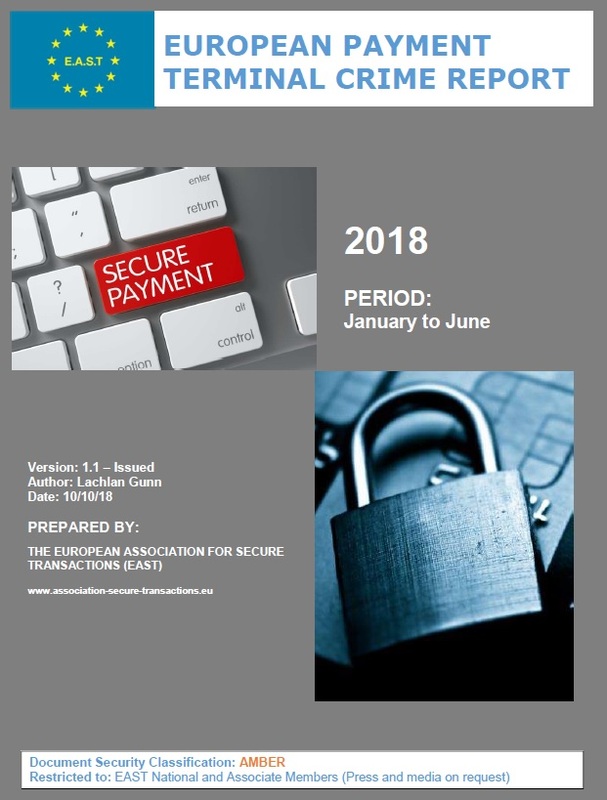 An introduction to EGAP by the Chair, Graham Mott, was followed by a presentation by EAST Development Director Rui Carvalho, covering the latest EAST physical attack statistics from the H1 2018 European Payment Terminal Crime Report. This highlighted that ATM related physical attacks were up 21% (from 1,696 to 2,046 incidents). Attacks due to ram raids and ATM burglary were up 26% (from 470 to 590 incidents) and ATM explosive attacks (including explosive gas and solid explosive attacks) were up 2% (from 481 to 490 incidents). Losses due to ATM related physical attacks were €15.1 million, a 24% increase from the €12.2 million reported during the same period in 2017. These were followed by a talk from Marco Spoldi of MIB on the Italian experience of ATM Physical attacks, sharing what has been done in Italy to counter them. 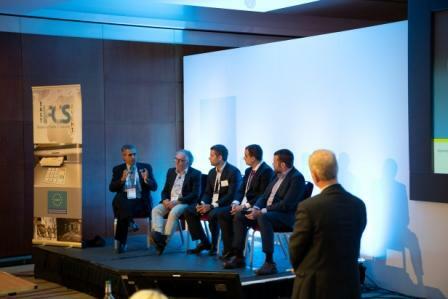 The Seminar concluded with a Question and Answer session chaired by Graham Mott and with Rui Carvalho, Gertjan Kaijen, Bruno Ricardo (Feerica), Daniel Zorzo Lopez and Adrian Roberts (West Midlands Police) on the Panel. Attendance at the regular EAST EGAP work group meetings is limited and this event enabled active participation and input from a much wider pool of expertise. Due to the positive response received from delegates, this ATM Physical Attacks Seminar is expected to be repeated in 2019. Open Event: Delegate places are limited. Early registration is advised. This interactive event follows the basic structure of EAST EGAP Member meetings. An introduction to the Group will be followed by presentation of the latest EAST Physical Attack Statistics (H1 2018). 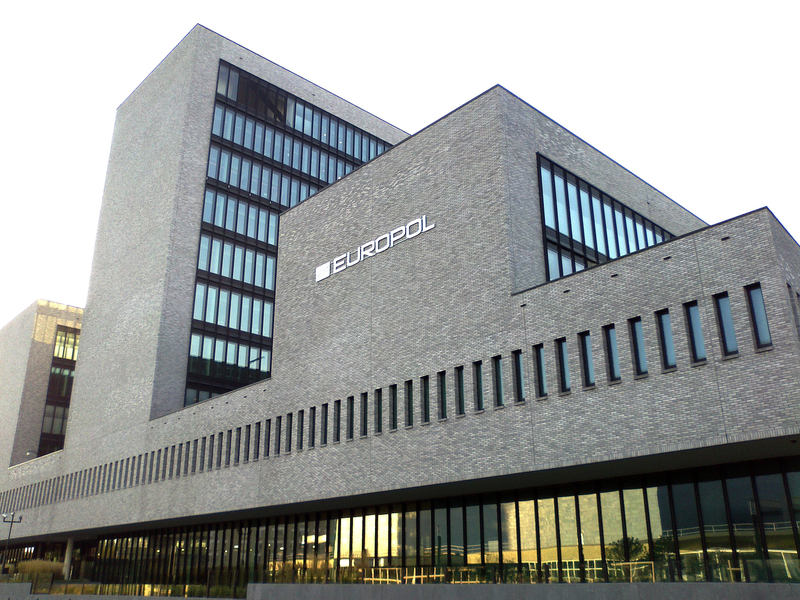 Then two sessions will focus on the ATM physical attack situation in Europe – a high level overview from Europol, followed by Law Enforcement updates from several of the Key European markets. A networking break will be followed by a session on the steps taken in Italy to counter ATM explosive attacks (gas and solid), and the event will conclude with a Q&A session on all attack types and counter-measures. Attendance at EAST EGAP meetings is limited, as it is a working group, and this event enables a wider participation and the opportunity for all attendees to engage with the Group and its organizers.